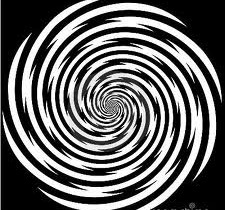 Generally speaking, every normal person is “hypnotizable.” That is, people with an IQ of at least 70, and no severe mental disorders. Therefore, virtually anyone can achieve successful results using hypnosis. Most people can’t tell the difference between the hypnotized and the waking states. Some people feel relaxed and lethargic, others feel lightness. One thing that people do notice is an inexplicable change in their daily behaviors. Hypnosis is completely safe. You are aware and in control at every moment and can terminate the session at any time. Hypnosis is not sleep, nor can you get “stuck” in a state of hypnosis. You can’t be made to do something against your will! Hypnosis is a safe, relaxing, and enjoyable experience.